A Beaumont staple, Novrozsky&apos;s has been the go-to spot for tasty burgers for over 30 years. 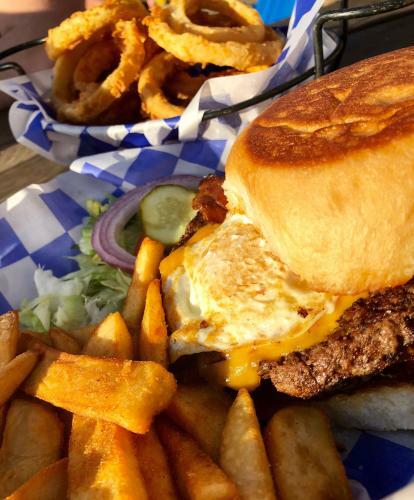 Not only are they serving up your classic burger with Nolan Ryan beef, but have additional toppings like delicious chili and cheese and a fried egg. Try their tender marinated chicken breast sandwiches, wraps, salads and more! Get some curly fries or onion rings to complete your order and you will know why Novrozsky&apos;s is one of our favorites. 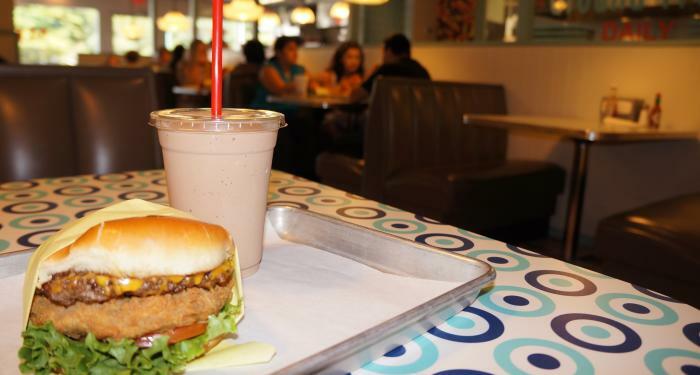 Go back in time at Willy Burger. With a 1950&apos;s diner aesthetic serving up Certified Angus beef, you cannot go wrong with anything you try. The classic cheeseburger is a solid choice, but don&apos;t miss out on the more eclectic options. Try the Yee Haw Burger, piled high with pimento cheese, a fried green tomato and bacon. The Pizza Burger is the perfect burger for those who have ever wanted a pizza and burger mashup. With over 15 other toppings to choose from, Willy Burger will have the perfect burger for you! Known in the area as a the restaurant slinging out burgers with a twist, this neighborhood eatery is a restaurant that needs to be on your itinerary when visiting Beaumont. 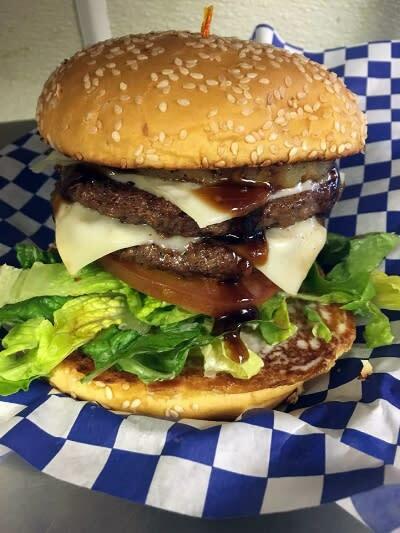 Daddio&apos;s is preparing burgers like The Goat Cheese, Diablo and Pineapple Teriyaki, that will make your taste buds sing! For sides, check out the fresh cut Idaho potato fries with parmesan and truffle or the roasted and flash-fried brussel sprouts. The perfect neighborhood spot, Luke&apos;s Icehouse, is not only known for having a fantastic outdoor space, live music and a variety of beer and cocktails, but also their burgers! Sitting between a sourdough bun, Luke&apos;s burgers are the perfect accompaniment to an ice cold beverage. You can&apos;t beat the atmosphere here! It&apos;s all in the name! Hamburger Depot is a Beaumont eatery that is loved by many. Serving up delicious burgers seasoned to perfection, Hamburger Depot continues to be a top spot in the area. Get their classic burgers or the "gussied-up" versions with all the fixing you can want! If you are craving a burger, this is the place to go! 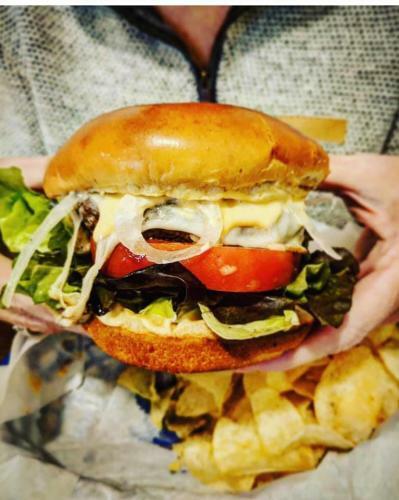 Known for whipping out delectable Bahn Mon sandwiches and salads, Monica&apos;s also makes one of the best burgers in Beaumont. Made with local beef from Wild Earth Texas, this burger has all the classic flavors of the perfect burger; just amplified. You can taste the freshness of the beef and the local ingredients that accompany it, as well as the most delicious sauce that rounds it all out. We promise, you will love this burger!